high | AMDwallpapers.com Free 4K HD wallpapers or backgrounds for your desktop and mobile devices. Cloud base computing is on the rise! So is Linux. 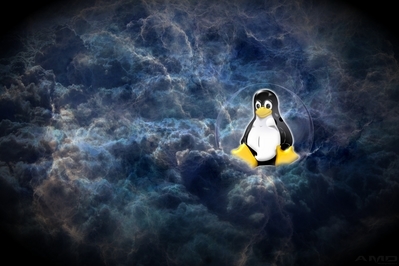 HD Linux glass ball clouds desktop background wallpaper. What flows through your veins? AMD! AMD in the blood. 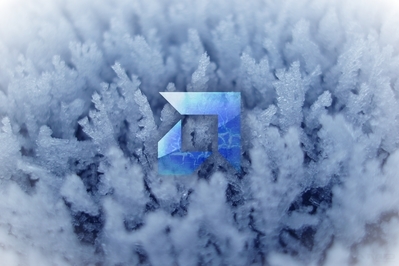 New Microsoft wallpaper featuring their new logo on tile. Microsoft is in full swing with Windows 8. Here is a nice high res wallpaper with their new logo. 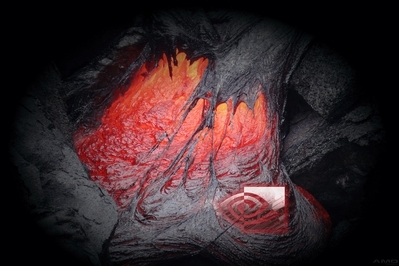 nVidia PCB over lava desktop wallpaper. 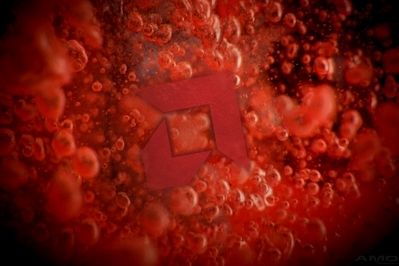 HD nVidia lava PCB black red wallpaper.